I can almost feel it in the air, the cool, crisp air by the cold “Ber” months. I could almost taste it, too. Now with just a few days of counting endless parties and celebrations are now on their way. Let Century Park Hotel kick start it for you. As they celebrate their 37th anniversary with a host of special treats in its restaurants, beverage outlets and room accommodation. As they say age doesn't matter, however at Century Park Hotel, it is something to be celebrated about! 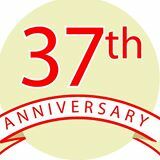 As early as September, they are already heating up the season as Century Park Hotel rejoices in its 37th anniversary. Get 37% off on lunch and dinner buffet with regular price of P 1,215 net per adult at the Café in the Park. Perk up the celebration with “Very Happy Hours” promo everyday of September. With an offer of 37% off on standard drinks and Asahi beer at Café in the Park, Century Tsukiji, Palm Grove, and Atrium Lounge from 11am to 8pm and at the Top of the Century from 10pm to 12am. The multi-awarded Century Tsukiji is taking its anniversary celebration to a new horizon. 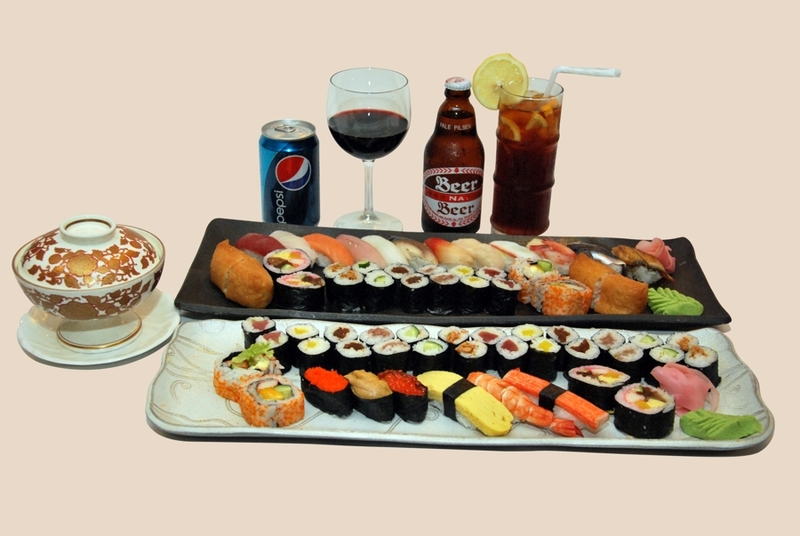 Enjoy the “All-You-Can-Eat-Sushi” promo for only P 3, 700 net for 3 persons inclusive of one drink. Experience the best way to relax this September with the whole family. Stay in our Classic Superior room at a fabulous anniversary room rate of P 3,700 net, inclusive of breakfast for two persons. 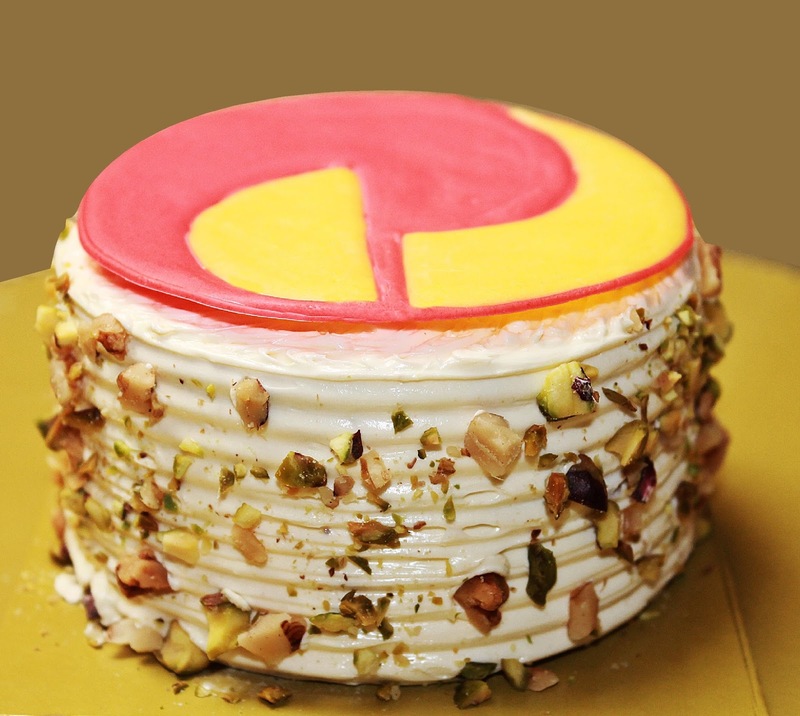 The celebration would not be complete without an anniversary cake! Bring home one for only P 370. If you are a September birthday celebrator, with a minimum one-time purchase of P 3,700 net at the Deli-Snack of your favourite delicatessen, cakes, breads or pastry items, you will get one Century Park Hotel anniversary cake for free! Just show proof of your birthday. Advanced order recommended. So you see 37 is indeed quite a number, don't you think so too? *The Century Park Hotel is owned and operated by Maranaw Hotels and Resort Corporation. I didn't realize Century Park is that old already. Thanks for sharing this.